TruPro Trainings emphasize integration, experience, and a multi-faceted approach to the body. There are many great approaches and perspectives for addressing the body and all of them provide a valid and valuable interpretation of the body from a certain point of view. Our pursuit is to compile and integrate those points of view, giving practitioners the ability to move fluidly from one to the next and even combine them to provide a more robust understanding of the body. We integrate and utilize techniques that address the structural, functional, and energetic or informational levels of the bodymind complex. But it's not just about being taught information or techniques; in TruPro Trainings we create an experience in which you learn how to think about and see the body, and how to work with its many dynamics to facilitate greater health quickly. The TruPro Think Tank is the place for Bold, Results-Driven, and Integrative Massage Therapists to develop advanced skills, share perspectives, and refine the art of massage therapy. You have training in massage and anatomy, lots of people can show you fad ways to release tissue and muscle, and there are always going to be “new” tools and techniques - but do you know the “whys”? Do you know the fundamental truths that are woven through any modality or approach that works? If not, it’s not your fault - most programs don’t teach it! We teach these integrative truths of the dynamics of the human body so that you know why you’re applying a certain approach, release, or modality. Each month, you'll learn new practical skills, deepen your understanding and awareness of anatomy and function, and hear from other industry pros about how to go from good to great. This is the ongoing training that will set you apart as a true authority in bodywork. Integrative Anatomy features specific reciprocal areas of the body that integrate and impact the physical, functional, and energetic/emotional levels of our bodies. These reciprocals are an incredibly simple yet effective tool that can balance structure, posture, function, emotions, meridians, central nervous system and proprioceptive nervous system. Our body is designed with 32 reciprocal pairs that support balance, harmony, and peak physical performance when they are optimized and balanced. These pairs also provide a lens through which we can understand how the proprioceptive nervous system works to guide the function (and structure) of the body. In Integrative Anatomy, you will learn what these points are and how to utilize them, giving you a new way to prepare your clients for body work, enhance your work on specific structural and functional issues, as well as integrate your sessions after you are finished. This course provides a comprehensive introduction to visceral (organ) release work for use in clinical settings with clients using the theory and techniques associated with traditional visceral manipulation and Structural Integration combined with the Franklin Method. When organs have been traumatized from physical trauma, infections, surgeries and emotional trauma, they often become weak, partially immobilized and fail to do their jobs optimally. Many therapies that do not work directly to release the organs will fall short in helping to restore the organs and client to optimal function and health. 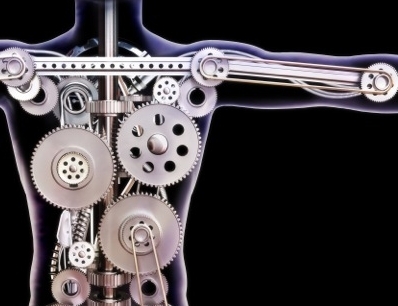 When an organ is not working optimally, the entire body suffers; other organs, systems and meridians are asked to ‘pick up the slack’ which may cause an overall energy drain and keep the body from being able to restore homeostasis. This course is designed to combine the concepts of advanced structural body work and energy medicine. It provides the practitioner with a powerful tool to reorganize the bodies’ posture, movement patterns, and emotional/spiritual holding patterns. When the body has been under chronic, emotional or physical stress, it will compensate in the liquid crystal matrix of the body, known as the fascial system. 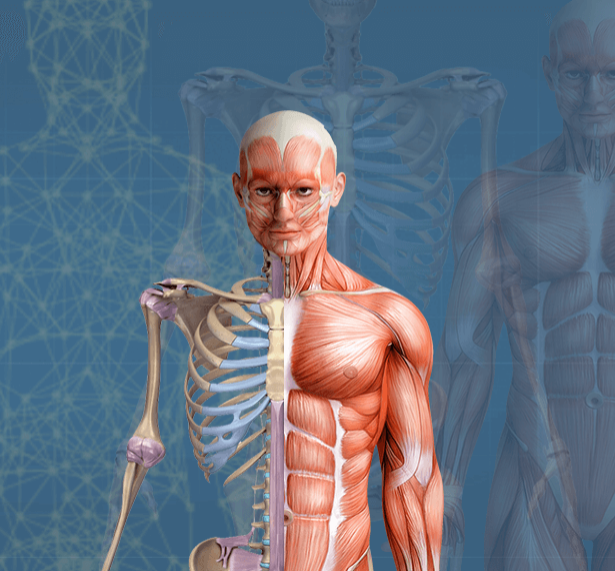 The fascia is not only the connective tissue of the body but also a medium for communication, movement, projection and protection. When the fascia is compromised, it shortens and has a dramatic effect on the all levels of health, flexibility, adaptability, movement, and posture. While in this class you will learn and experience how to have a greater impact on the physical body and understand its relationship within the energy body. Students who have taken this training report dramatic shifts in the efficacy of their work. Clients tend to feel the shifts on a more physical level thus resulting in more powerful sessions and lasting change. The Reciprocal Dynamics approach helps eliminate chronic pain and instantly restore function, mobility, and stability to all parts of the body through unlocking the fascial spaces within the joints. Every joint in the body needs to be able to move through all 3 planes of motion; if any of these motions are compromised it leads to muscular tension, atrophy, stiffness, pain, and poor function. These restricted joint spaces, as they relate to the felt pain or diminished function, are random and different in every person. By being able to deduce what fascial joint space within the body is restricted, you have the best possible tool to restore function and motion within the body instantly. This 3­ day class shows you how to test for where and how the body needs to be optimized in order to unlock structure and function for your clients and yourself.